Ekjaa Foundation rolled out Books, Toys and clothes collection campaign in Mumbai and Delhi in 2012. Toys and clothes collection campaign in Mumbai and Delhi in 2012 along with teaching in the slums of Mulund. 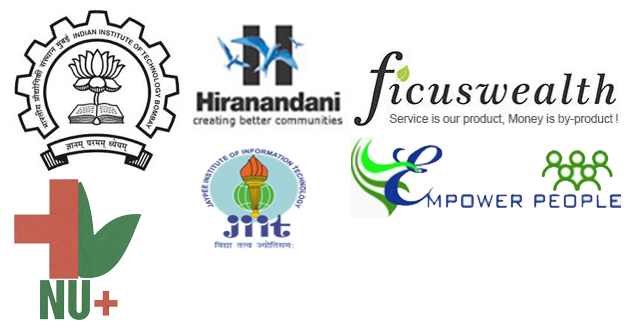 We also represented in IIM – Ahmedabad to recruit talent to work on our project. 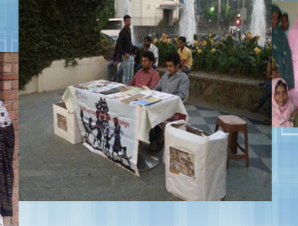 In Mumbai, we were supported by the students of IIT-Mumbai and the drive was held in Hiranandani Powai. In Delhi, Ekjaaites from Jaypee Institute of Management Ekjaaiteed. The drive was held in Delhi Haat with the support of CSR activities of Ficus Advisory Pvt Ltd.
We have distributed the proceeds to NGOs such as Nayee Umang – works for HIV positive people, Empower People- Works on women empowerment, Bride and Human trafikking challenges and other similar NGOs.